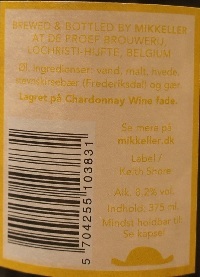 Brewer Description: (from bottle) Aged in Chardonnay wine barrels. Intro: A 375ml bottle with a best before date of 21st August 2022. Poured into a 3 Fonteinen stemmed glass. Appearance: A dark ruby purple colour with a one finger pink-purple (like beetroot) colour head that dissipated fairly quickly while leaving sparse lacing. Aroma: Tart cherry, raspberry, almonds, marzipan and funk. 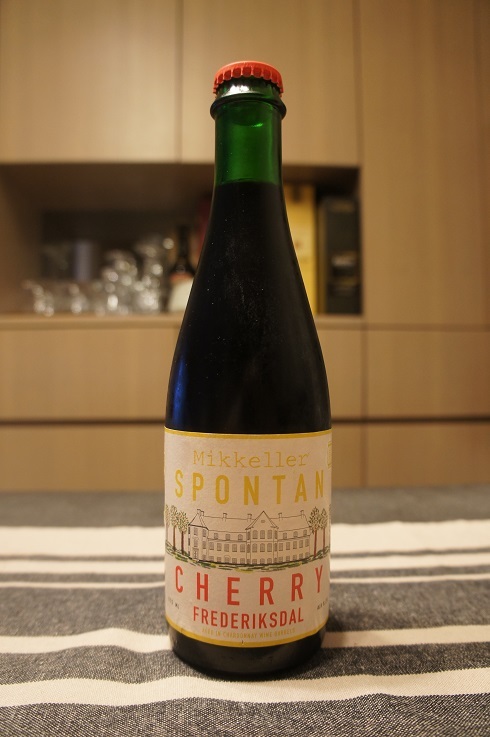 Taste: Sweet tart cherry, almond, marzipan, oak, hints of vanilla and a lightly sour finish. 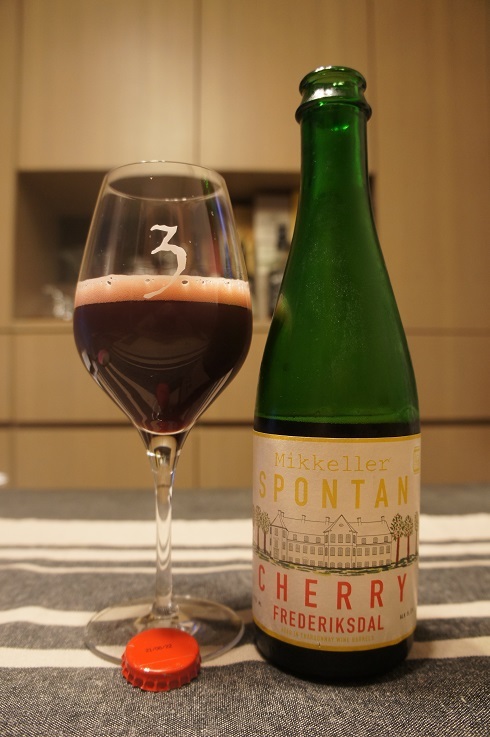 Overall: Very nice and balanced kriek with great sweet, sour and marzipan flavours. I can just keep drinking this.